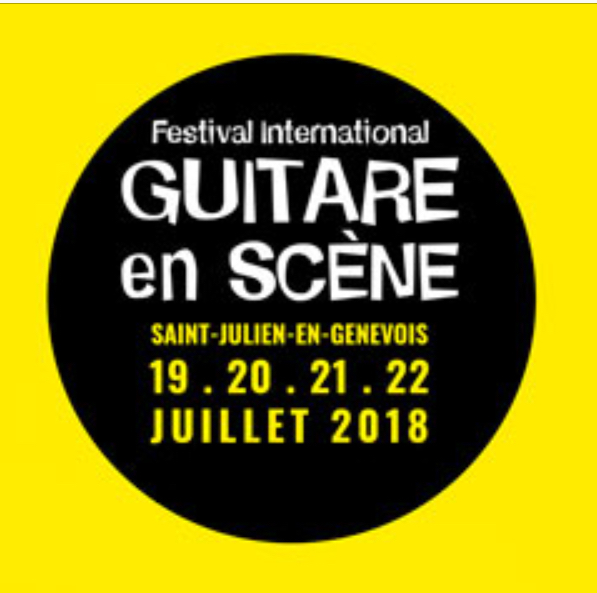 Joe Satriani is a regular at the festival Guitare en Scène because it is the 3rd time he plays it. It was for The Guitar Channel the opportunity to do a video interview just after the soundcheck of the evening concert. Note that the American guitarist played with his usual band consisting of Mike Keneally on keyboards and guitar and Bryan Beller on bass. But Joe came to Saint-Julien-en Genevois with some friends since he was joined on stage by Uli Jon Roth and Doug Alrich (who was also his opening act part with his band The Dead Daisies). So it was a summer version of the G3 that was on the program.